In late 2015 I set out to write my first book. 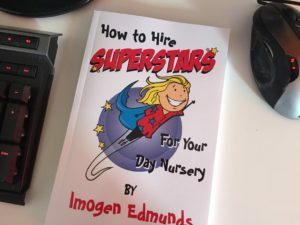 It wasn’t easy I am not going to lie but in April 2016, How to Hire Superstars For Your Day Nursery was available to purchase on Amazon in the UK. 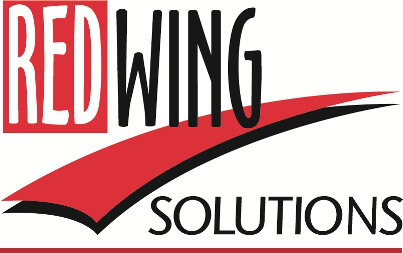 If you are looking for practical ideas to improve your selection processes from a HR professional that’s worn the T shirt. This book is for you. 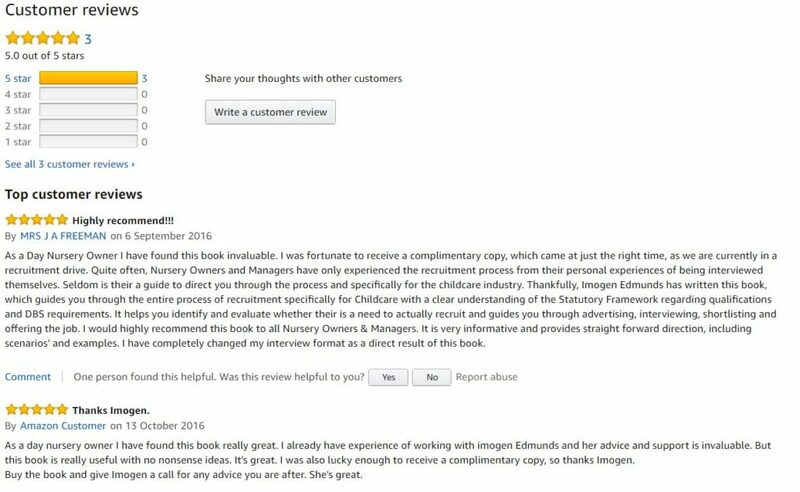 Here’s what others think of the book. You can get your copy of the book by using this link. Just £9.99 delivered.